I love me some Nilsson, I do. 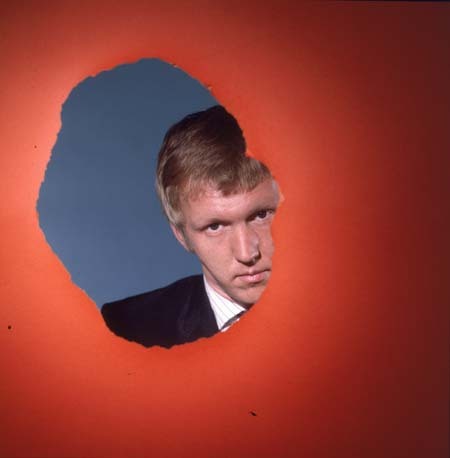 In fact, I even love some Nilsson songs more than I love “Bath.” Overall, “Nilsson Schmilsson” is a superior album to “Aerial Ballet,” and both “Pandemonium Shadow Show” and “Son of Schmilsson” are responsible for my most played Nilsson tunes. Even the songs from “The Point” are sentimentally more important to me than “Bath” could ever be. So the reason why “Bath” is one of my favorite songs? It’s that instant inner smile I feel when I hear the opening notes because it’s so perfectly Nilsson. Every time I hear it, no matter how I’m feeling, I tune out the world and become enveloped in this happy Nilssonland, where melodies are sunny (even if the words sometimes aren’t) and nothing is complicated. And my little heart can’t help but sing out “Doo wack a doo wack a doo wack a doo wack a doo wack a doo wack a doo” right along with him. Posted on November 28, 2011 at 8:00 am in My Favorite Songs	| RSS feed You can skip to the end and leave a reply.